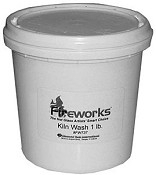 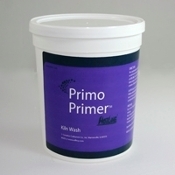 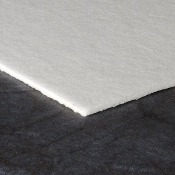 Fiber Paper, 1/16" Thin Fiber Paper, 1/4" Thick Fiber Paper, 1/8" Thick Hotline Hi-Fire Shelf Primer 1.5lb. 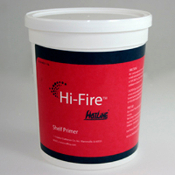 MO-RE Spray N' Fuse Release-12oz. 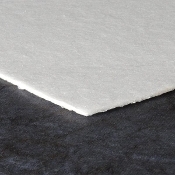 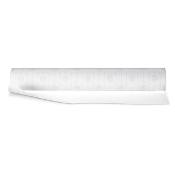 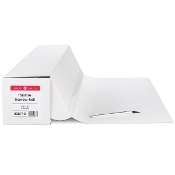 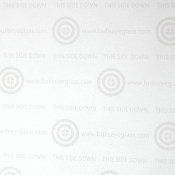 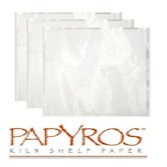 SilkeMat™ Papyros Kiln Shelf Paper (20" x 20") Boron Nitride Hi-temp 1800 Spray-10oz. 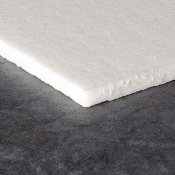 Ceramic Fiber Board Round Braided Ceramic Rope Round twisted Ceramic Rope UGC FREE 4 oz.